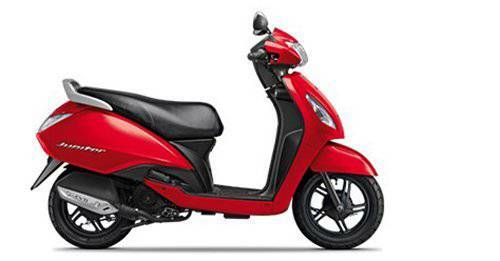 With India being the world’s largest two-wheeler market, there are hundreds of models to choose from if you are planning to buy a scooter or a motorcycle. 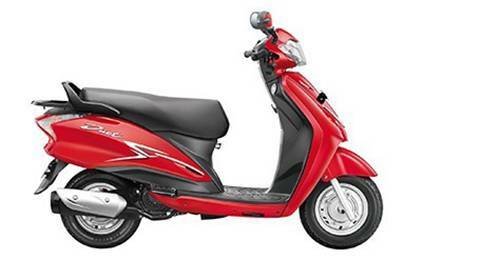 autoX brings to you a comprehensive comparison tool where you can compare two or three bikes or scooters based on prices, fuel economy, performance, power and much more. 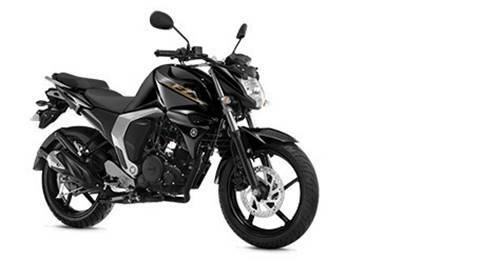 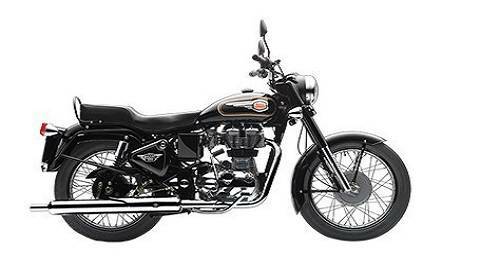 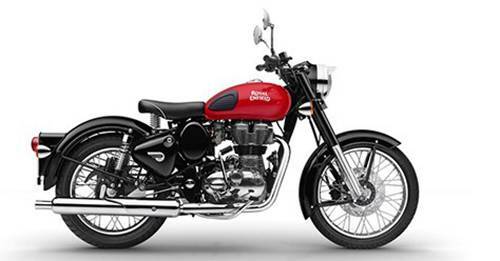 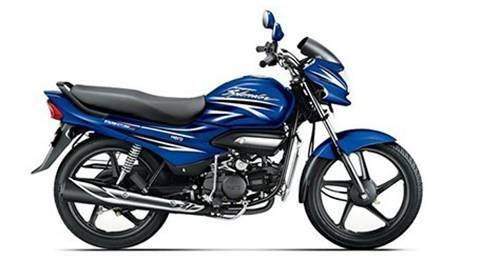 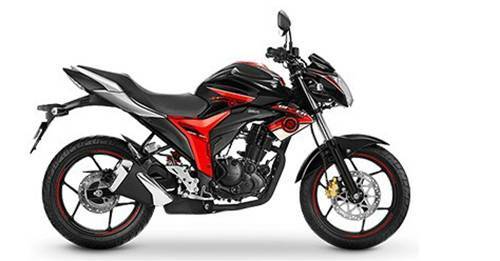 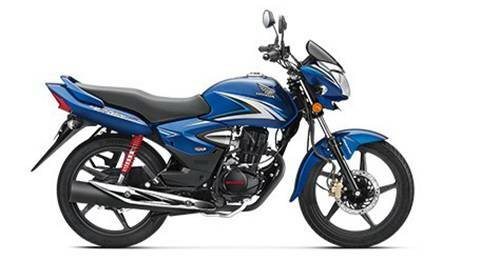 Compare your favourite two-wheelers to choose the one that best suits your needs using our comparison tool.